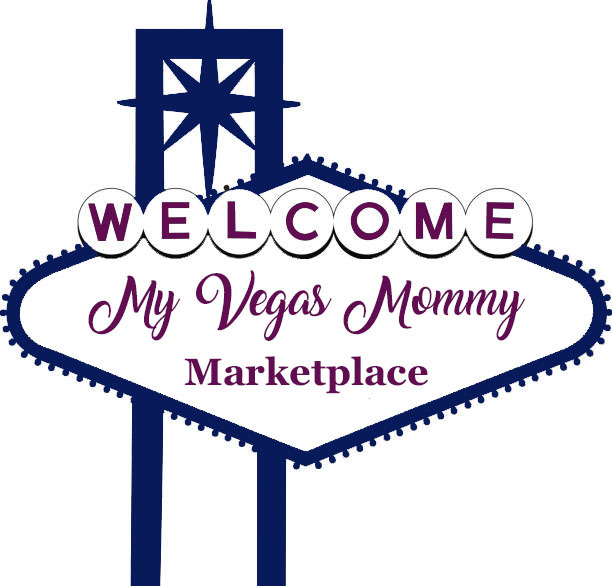 My Vegas Mommy: *Prime Day* Ring Doorbell Pro $174.99 & Spotlight Camera $139.99 plus More Deals! *Prime Day* Ring Doorbell Pro $174.99 & Spotlight Camera $139.99 plus More Deals! Through July 17th, hop on over to Amazon where Amazon Prime members only can score this Ring Spotlight Security Camera for just $139.99 shipped (regularly $199)! Note that you will not see this low $139.99 price until you head to checkout!!! Plus, get the Ring Doorbell Pro system for just $174.99!